Having a good social media presence implies that your business is maintaining a better relationship with the respective customer group. Every possible association counts in gaining the ultimate leads and favorable ROI. 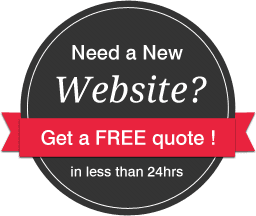 Adroitte, with years of experience can help your websites payoff decisively in terms of favorable conversion rates. Online retailers strive hard to gain better response in order to have a commanding presence. Hence, once in a while it is necessary to tap into every possible community to make your brand more visible and evident for the targeted customer group. Also, stat around the world shows that most of the internet users regularly visit social media. Maintaining a consistent mark in the social media community is not a rudimentary task, as it needs periodic inputs with a distinct approach. This is where, the importance of social media maintenance services come into picture. Facebook, Twitter, LinkedIn, Instagram and YouTube, well the list does not stop here. But these are the potential areas, where one can easily gain large number of leads. Compared to all, Facebook offers more healthy opportunities due to its popularity. But it can be completely different based on your business category and your target audience. Why Should Adroitte Maintain your Social Media Profiles? Maintenance of social media can be intimidating, but not an impossible task. 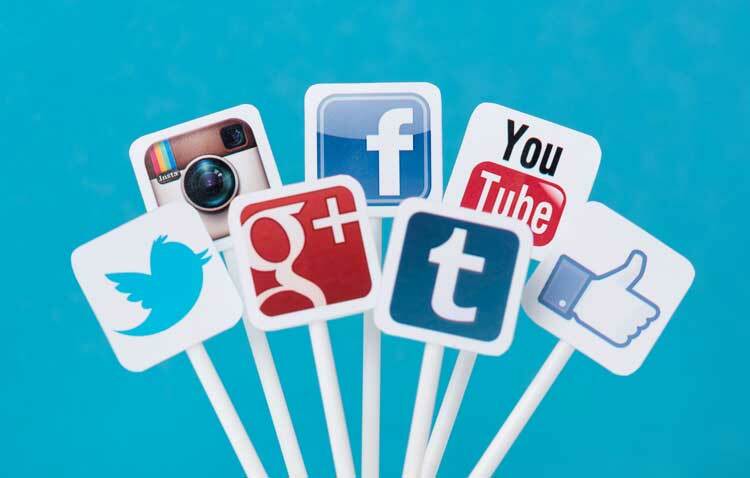 Adroitte provides social media maintenance services that help you expand your footprint in the online community.